iOS 6 untethered jailbreak will be released very soon before releasing iOS 6.1. Jailbreak hackers and developers are about to release iOS 6 untethered jailbreak soon but there is a small thing that prevents them from releasing it now. We have informed you previously that Plantbeing the well knwon hacker and pod2g the the famous developer have reached to a great point of iOS 6 jailbreak but they can't release this publicly. The first reason of not releasing the iOS 6 Jailbreak is the release of iOS 6.1. The main thing that push hackers not to release iOS 6 jailbreak is that Apple will discover the lacuna and vulnerabilities which hackers found and will fix these vulnerabilities on it's new version iOS 6.1. Pod2g and Plantbeing intend to delay releasing iOS 6 untethered jailbreak until Apple release iOS 6.1 officially. Let's read more about iOS 6 untethered jailbreak after the jump. iOS 6 Untethered Jailbreak Is Over Pod2g Confirmed. According to iDigitialTimes, pod2g confirmed that iOS 6.1 untethered jailbreak is over and ready to be released. The well known hackers and developers Evad34s Dev-Team, Pimskeks and Planetbeing have played an important role in the latest development. iOS 6 Untethered Jailbreak Is Over Pod2g Confirmed that as shown here below. Let's see what he said after the jump. Well, for our fans who can't wait for iOS 5.1.1 untethered jailbreak. 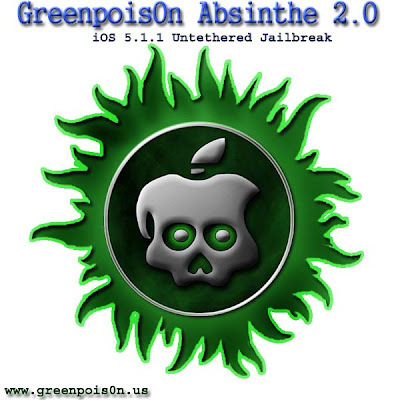 The great french hacker and developer Pod2g has launched a video presenting Greenpoison Absinthe 2.0 to jailbreak iOS 5.1.1 Untethered for all iDevices. Pod2G confirmed that Absinthe Greenpois0n will be released in the next few days. 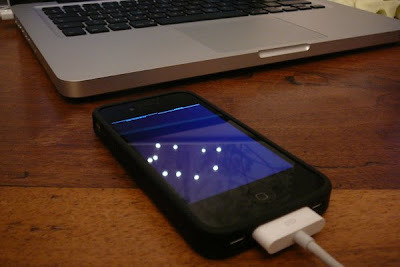 A guy of dream team show us a jailbroken iPhone 4 untethered on iOS 5.1.1 with Greenpois0n Absinthe 2.0. Let's See the video below for iOS 5.1.1 untethered Jailbreak with Absinthe Greenpoison but after the jump. Few days ago, Pod2g has released a demo video of untethered jailbreak for iPad 3 running on iOS 5.1. Two days later he announced that he successfully jailbroke his iPad 3 on iOS 5.1.1. 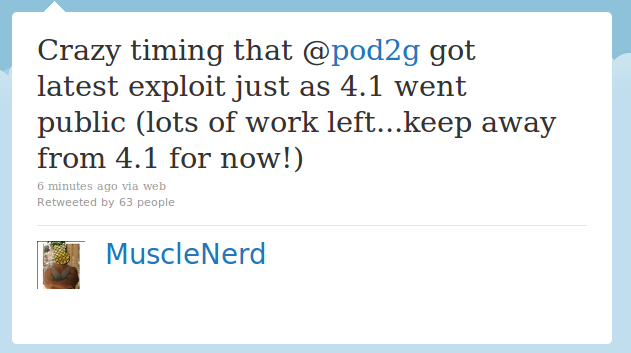 Diffidently you are asking now why pod2g didn’t release his iOS 5.1.1 untethered jailbreak so far? Well, in a blog post pod2g has replied the frequently asked questions regarding 5.1.1 untethered jailbreak. He announced that he will release 5.1.1 untethered jailbreak for all iOS devices " iPhone 4S, 4, 3GS, iPad 3, 2, 1, iPod touch 4G, 3G, Apple TV 2G " in a couple of weeks. Read More. 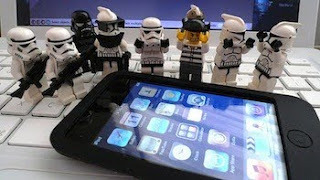 Previously, many hackers and developers released many statements about iOS 5.1 untethered jailbreak on iPad 3. 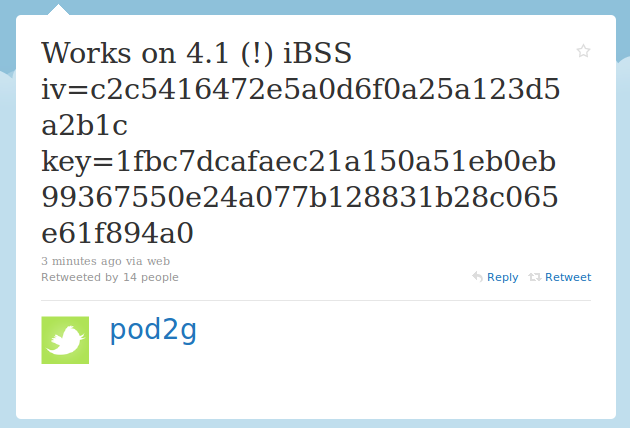 Pod2G the well known French hacker and developer confirmed that he finished iOS 5.1.1 untethered jailbreak on iPad 3. Let's check his tweet and see the video showing a jailbroken iPad 3 untethered on iOS 5.1.1 after the jump. Well, very amazing news were spreaded regarding iOS 5.1 untethered jailbreak. The well known hacker and developer, Pod2g has announced on his Twitter account that he had a productive week end. The hacker was able to discover two big vulnerabilities, 1 kernel land and 1 root land. Keep reading after the jump. Finally, Pod2g announced that he succeeded to complete iOS 5.0.1 untethered jailbreak code for all idevices running on A4 chip. 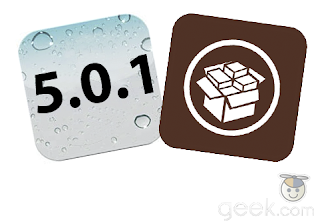 This was the most awaiting news for jailbreak community to get iOS 5.0.1 untethered jailbreak. Read Pod2g comments after the jump. According to a new post on the iPhone wiki from the well-know iPhone hacker p0sixninja, reveals some information about the exploit (named SHAtter) discovered by him and pod2g. 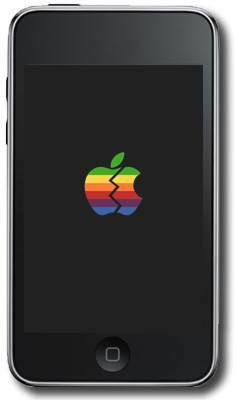 The information refers to a new bootrom based exploit which will make all current iOS devices always perform the jailbreak forever. Pretty cool news, the administrator of the iPhone Wiki and the popular iPhone hacker behind modified blacksn0w on iOS 4 has just announced that SHAtter jailbreak will be released soon as the hacker behind SHAtter exploit is not waiting for iOS 4.2 release from Apple, so we should expect it anytime this week or next week, stay tuned!! 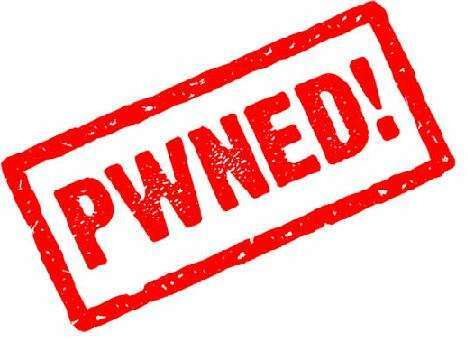 Pod2g the guy behind the SHAtter exploit which will be used with Greenpois0n to create the new iOS 4.1 jailbreak for iPhone 4, iPod touch 4G and iPad, has discovered a new exploit that will pwn iPod touch 2G for ever, the new exploit called usb_control_msg(0xA1, 1) exploit. This is the fourth exploit discovered by Pod2G, really he is talented guy. May be we can call this HUGE especially when pod2g, the developer of SHAtter exploit, left the Chronic dev team and worked individually. 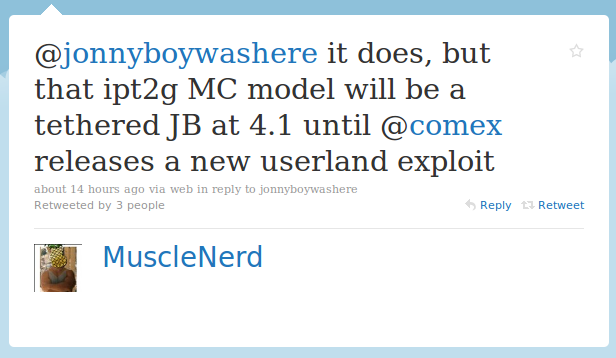 Today, MuscleNerd has pretty much confirmed that Comex is still working on iOS 4.1 untethered userland jailbreak. After Redsn0w release yesterday to jailbreak iPhone 3G, and iPod touch 2G, someone has asked MuscleNerd if it support iPod touch 2G MC model as written on the blog. 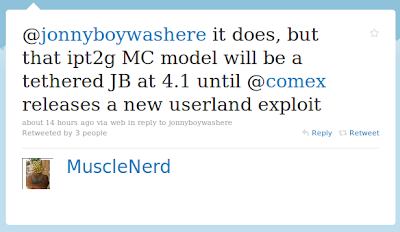 MuscleNerd answered him that it's supported but it's will be tethered until Comex release a new userland exploit. Few minutes ago Pod2g the well-known iPhone hacker and who discovered the SHAtter exploit which will be used in the new iOS 4.1 jailbreak, he announced that he is not affiliated with Chronic dev team anymore, and now he is working independently. GreenPois0n.com Updated to Get Ready for Release? I know that you are all looking forward to jailbreak iOS 4.1, so here's a piece of good news. Today's morning I navigated my browser to take a look on GreenPoison's site (http://greenpois0n.com) and I was surprised when I saw that they changed the site a bit. The old logo has been changed with a new one and no more wallpapers. Take a look on the new logo. 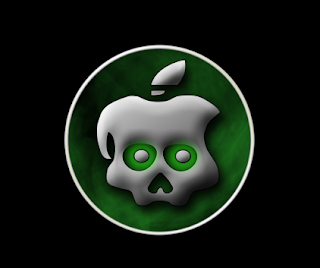 GreenPois0n to Jailbreak iPhone 4, iOS 4.1? Now, here’s an interesting piece of news coming from pod2g. 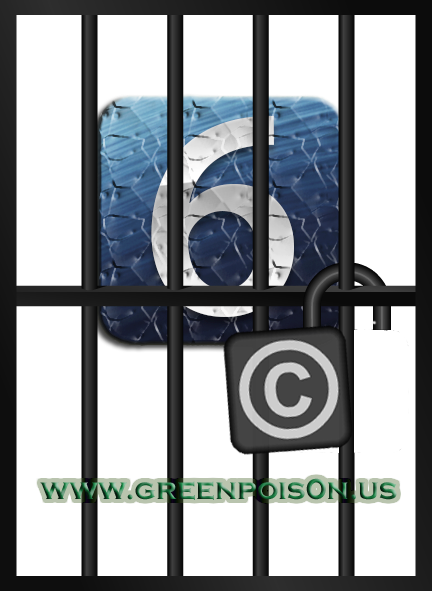 Remember GreenPois0n jailbreak tool for iPad which was never released from p0sixninja, GreenPois0n will be back again to jailbreak iPhone 4, iPod touch 4G and iPad. Pod2g has hinted that he used the tool build by p0sixninja by running it on iPhone 4 and it works well. Just a quick little heads-up chronic-dev, the guys behind the SHAtter Jailbreak just added a new update in the official blog, confirmed that they are making steady progress with the new jailbreak tool, also they have been much asked about the release date but till now they still can't give an estimate for this date. Yesterday we told you that Pod2g is working on a new bootrom based exploit to jailbreak iOS 4.1 and he successfully could manage to jailbreak iPhone 4, and iPod touch 4G as told before. But the big one today, the jailbreak works on iPad on iOS 3.2.2 too! iPad users must be happy now. Wow, What a big one! iPod touch 4G has arrived for users who pre-ordered it last week when it was announced! Guess What? Pod2G our new iPhone hacker has got iPod touch 4G and his new bootrom exploit works on it. That would be great if he could really jailbreak the 4th-generation iPod touch. 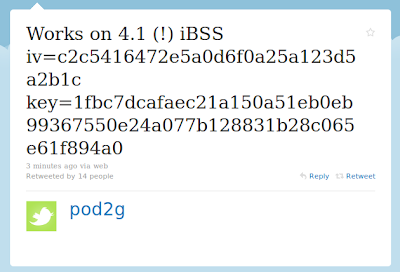 It was just hours ago when iOS 4.1 released then a new hacker called Pod2g found an exploit to jailbreak iOS 4.1. Now, the big news that he successfully could be able to use it on iOS 4.1 which will provide a lot of things especially for iPhone 3G users as HDR Photos. 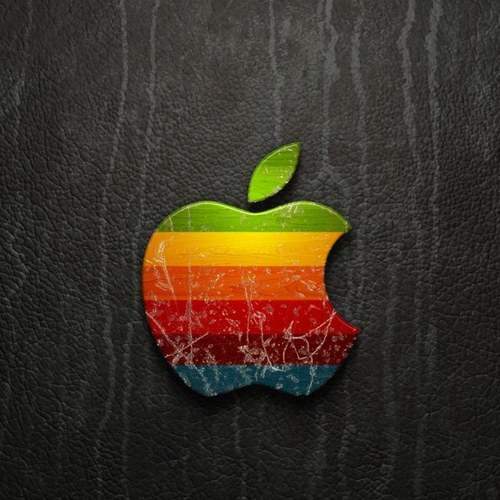 Yeah, Tweets were here and there about the exploit that will jailbreaks iOS 4.1, and here it come! 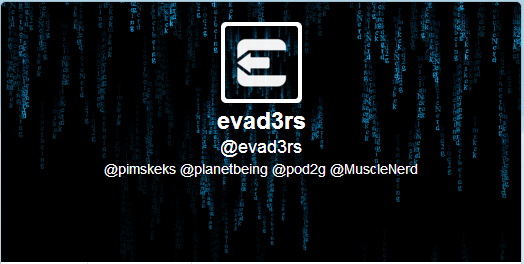 Pod2g is the hacker which will jailbreak iOS 4.1 not Comex (as already told). It was crazy that he got the latest exploit just as 4.1 went public. But there's still lots of work to do before the release.